Bella Fiori is sold out for the holiday. Thank you for your interest and we look forward to serving you in the near future! 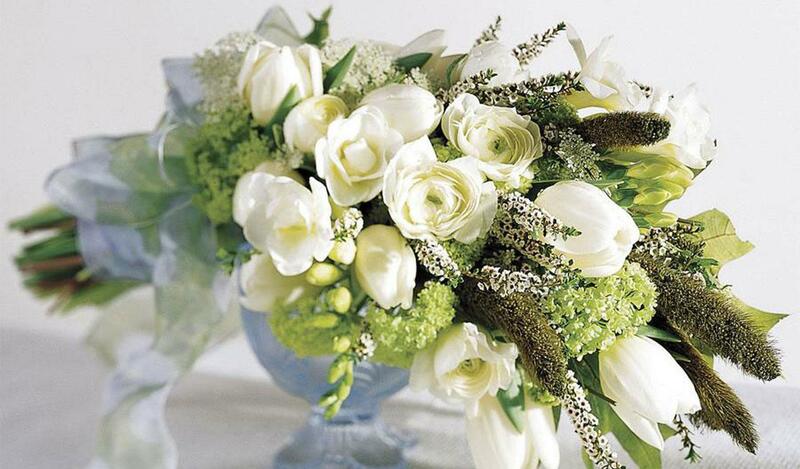 At Bella Fiori, we specialize in creating custom floral designs that are full of vitality. Our signature pieces feature breathtaking, enduring blooms that complement any home. Whether ordering seasonal flowers or planning a special event, we welcome the opportunity to explore your tastes and create a lasting floral experience.